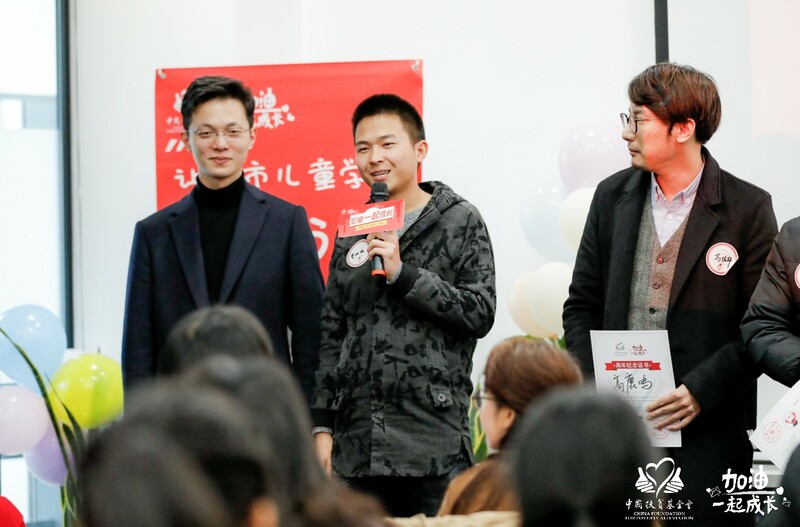 Shanghai, 8th December 2018 - Moving Forward today celebrated the monthly donors’ Anniversary Party in Shanghai. 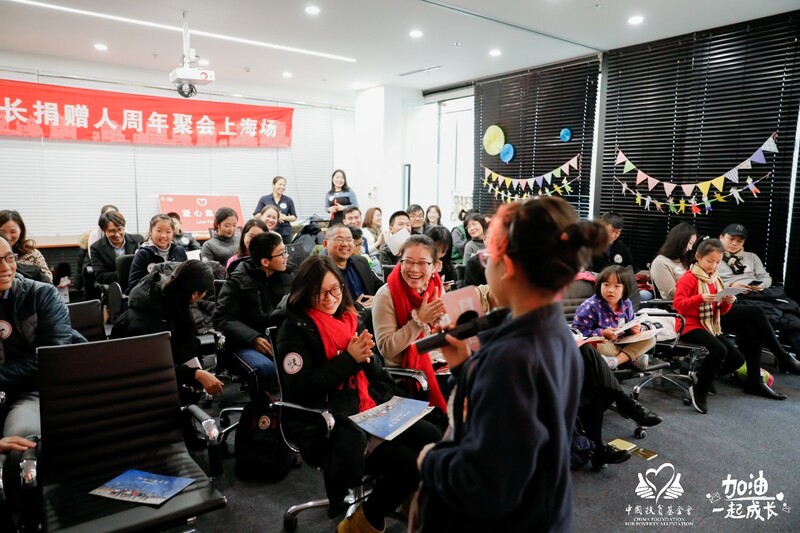 The happy gathering brought together 50 monthly donors from Shanghai, Hangzhou, Suzhou etc., to know about the use of donations and the changes having been brought to rural children, and to share their stories about Moving Forward. 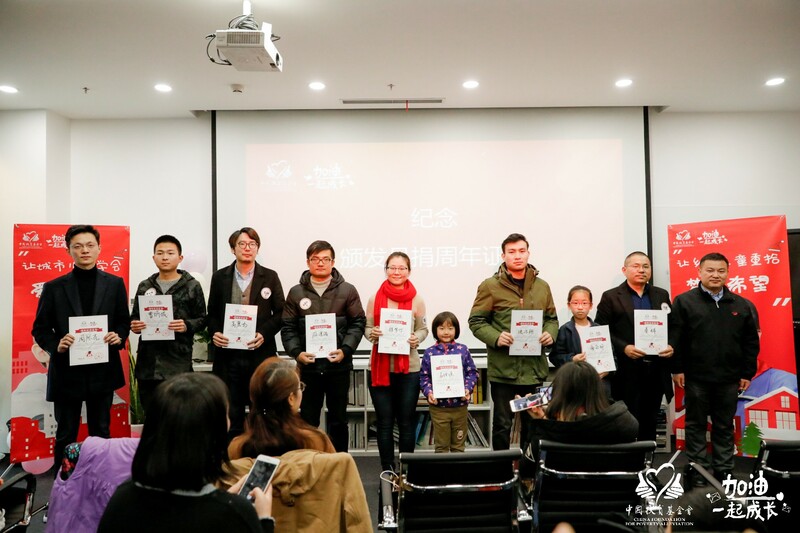 Zhitao Yan, Assistant Secretary-General of China Foundation for Poverty Alleviation, awarded Anniversary certificate to each donor and thanked for their persistence support. “Most of monthly donors are females and about 30-40 years old，93% of the whom pay attention to the project progress report, especially the changes having been brought to rural children. 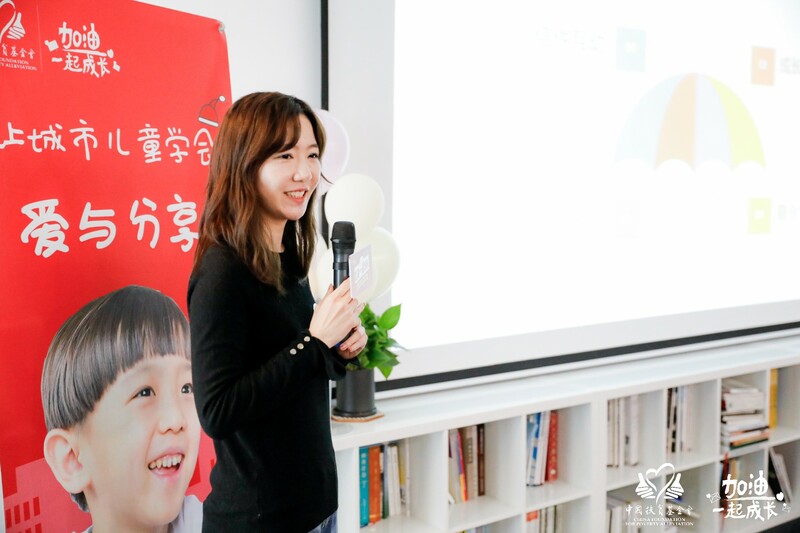 They are also very willing to take the initiative to influence others.” said Yingying Wang, Monthly giving team leader. 35188 rural children in 4 poverty-stricken counties benefited. 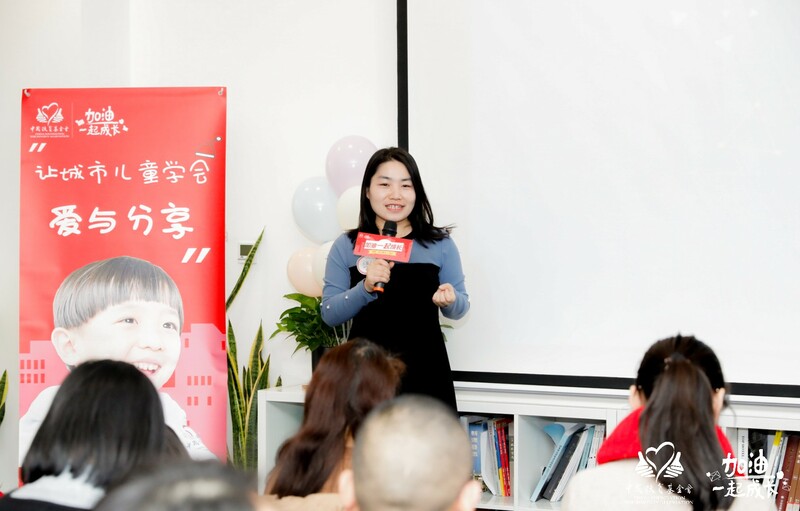 Ruoshi Kang, staff of moving forward project, introduced the implementation of the project, the improving education environment for children in poverty-stricken areas through continuous social care and professional support and sharing of quality educational resources. In the past 4 years, Moving Forward project expanded from 1 project area to 4 project areas, and covered poverty-stricken counties including Weining County in Guizhou Province,Zhenxiong County in Yunnan Province , Longlin County in Guangxi Province, Huizei County in Yunnan Province.109 schools ,35,188 students and 1459 teachers benefited cumulatively. Through the third-party’s evaluation, the reading, communication, creativity and other skills of the students from the project were effectively improved, and teachers' teaching ability and confidence were greatly increased. A video showed the actual life of the rural children whose common food is potato and cabbage. They have to collect grass for pigs，cook by themselves, sweep the floor, and take care of their younger brothers and sisters. One centimeter on the map might be the distance they will never reach in their lives. These simple statements made all people shed tears in silence. Yin Ji, a monthly donor who visited the project area in September this year, shared his experience that poverty could not be changed for a while, and monthly donation is needed to be persisted in a long time. 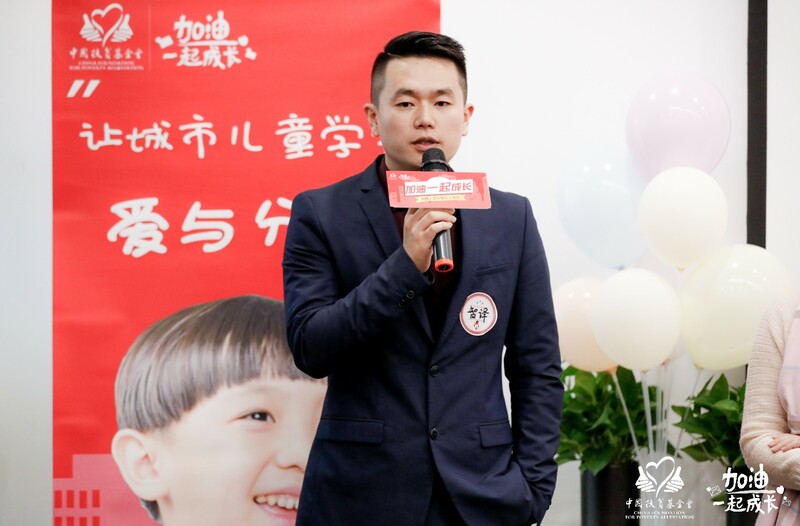 There were also donors who shared the hope to donate 10 children in 10 years, one for each year.Another handsome young man, Bingcheng Cao, who was an Unite the Force for Good volunteer in his freshman year, decided to join the monthly donation after learning about the Moving Forward project . It has been a year and a half since then. He said that as a student, he wasn’t very well off, but in any case, he would stick to monthly giving for the rural children. 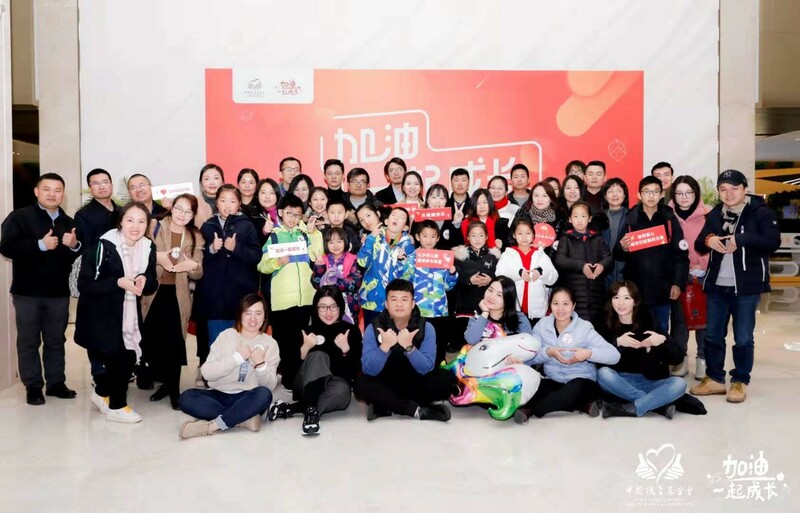 At the end of 2018, a group of enthusiastic people gathered here for the bond of love, listened to their companions’ stories and watched the changes of rural children. This heavy "year-end prize" was worth collected! In 2019, we would 'unite our strength' to help improving children's access to quality education, and living in a happy childhood irrelevant to rich-poor divide.